I clearly remember the first Mrs. Fields cookie I ever ate. The year was 1986 and I was a recent college graduate on the hunt for a job. Not much was turning up, so while I job searched, I took a part-time temporary holiday position at Bloomingdale's in Dallas. Admittedly, it was not my ideal job, being on my feet all day and dealing with some rather ill-mannered customers, but it had one really delicious perk - free Mrs. Fields cookies on the store's third floor at closing. Wow. Those cookies melted in my mouth and without a doubt, were the best chocolate chip cookies I had eaten in a long time, if not ever. Interestingly, about a year later, a friend gave me a paper with a chocolate chip cookie recipe claiming to be for Mrs. Fields cookies. The story told how the woman who originally purchased the Mrs. Fields cookie recipe thought she was paying $2.50 for it when she was told it would cost "two-fifty." It turned out to be $250, and according to the story, she copied the recipe and gave it to everyone she knew and asked them to pass it along, all pre-computer era of course. 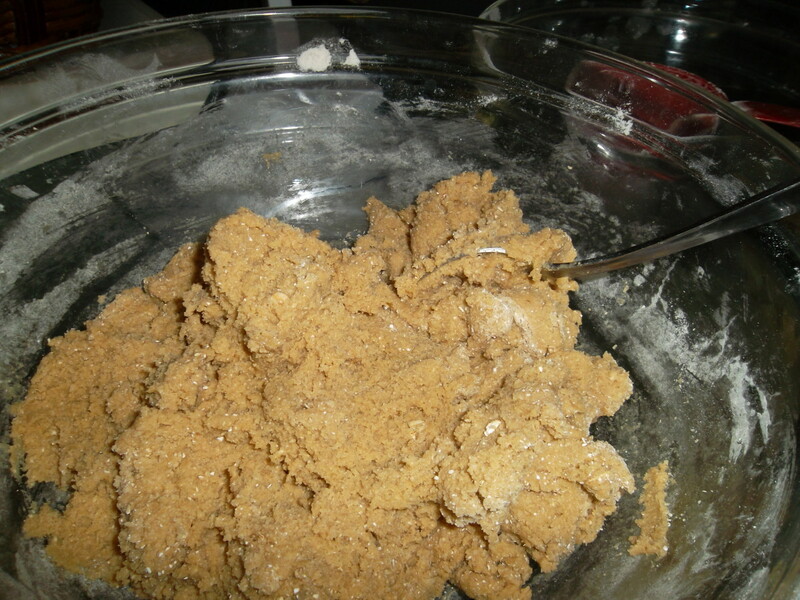 Later, it was said that this particular recipe for Mrs. Fields cookies was a hoax. Intrigued, I baked a batch and clearly they were not from the same recipe as the shop in Bloomingdale's, but they were very delicious nonetheless. 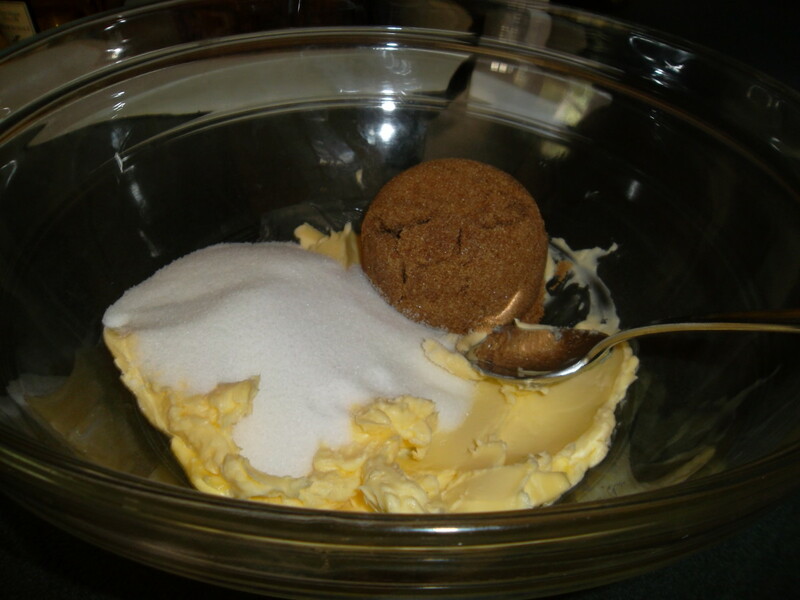 Cream butter in a large bowl. 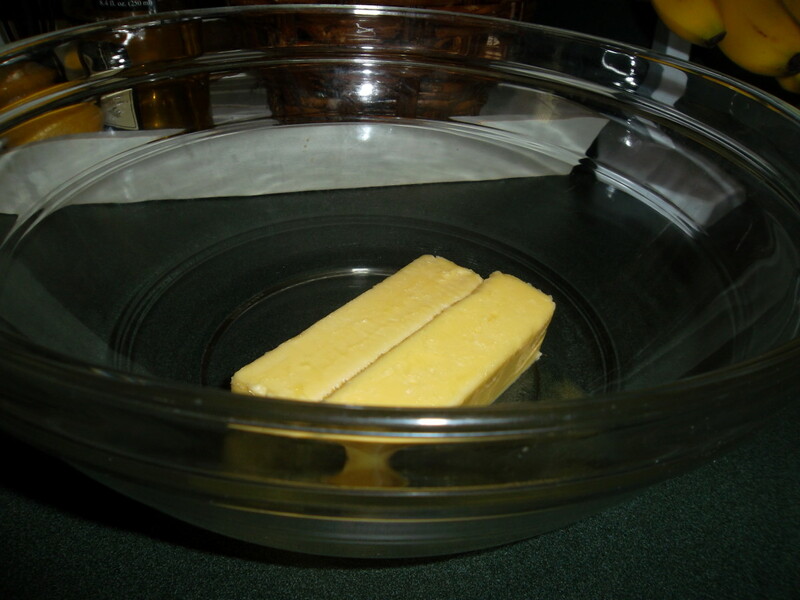 Add both sugars to butter; mix. 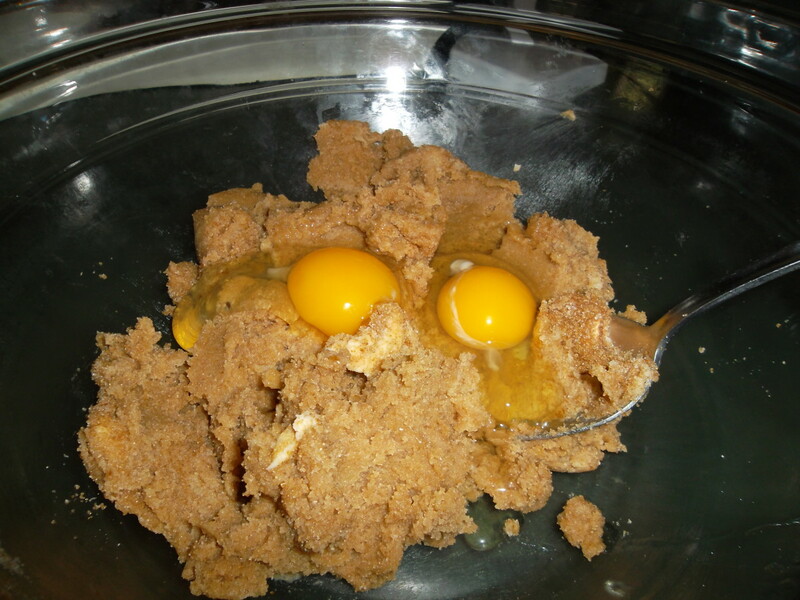 Add eggs and vanilla extract; stir and set bowl aside. 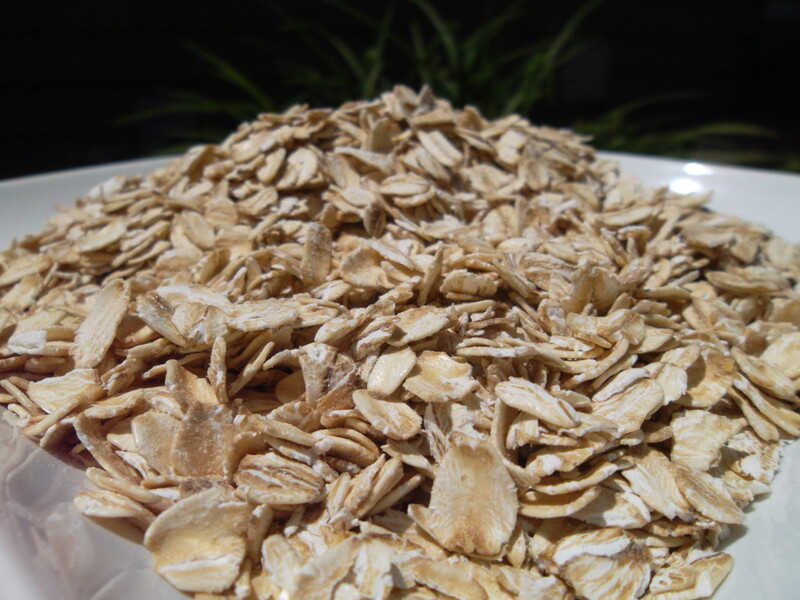 In a blender, powder the oats. 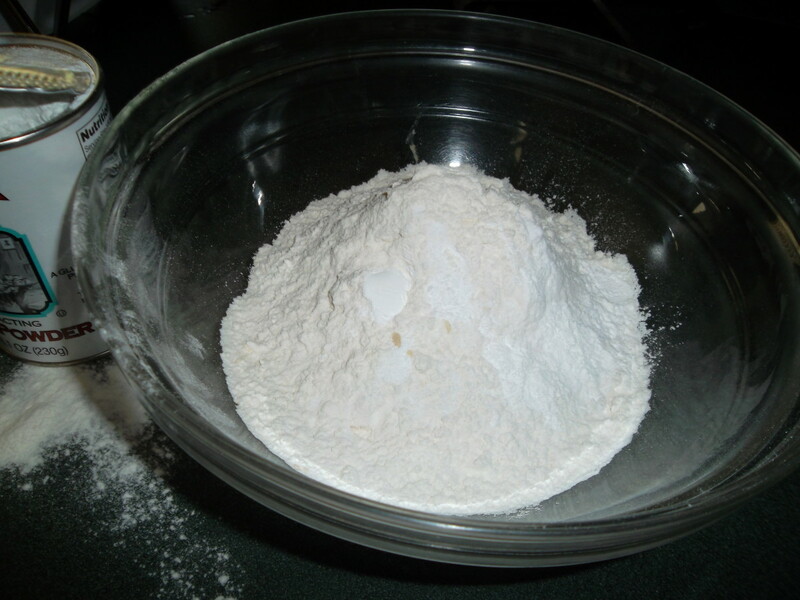 In a smaller bowl combine the flour, salt, baking powder and baking soda. 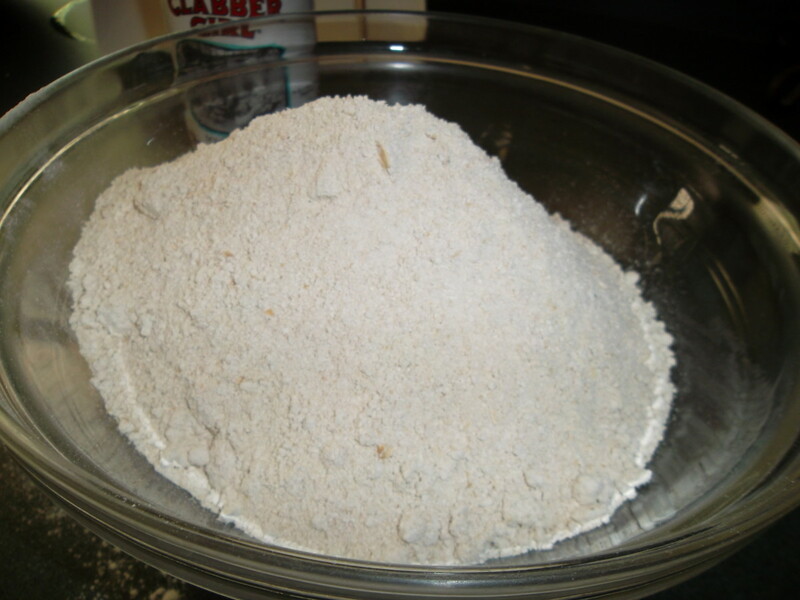 Add the powdered oat to the flour bowl; mix. 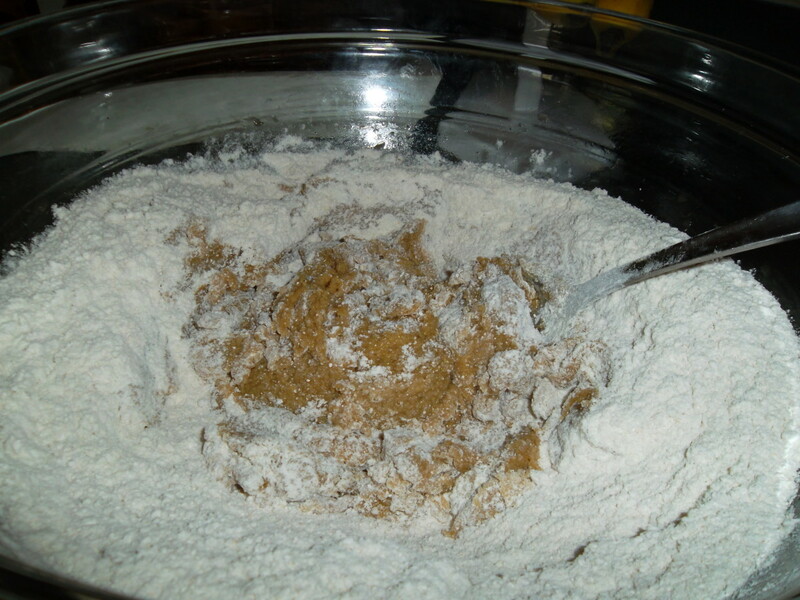 Gradually add the flour/oat mixture to the butter and sugar mixture. 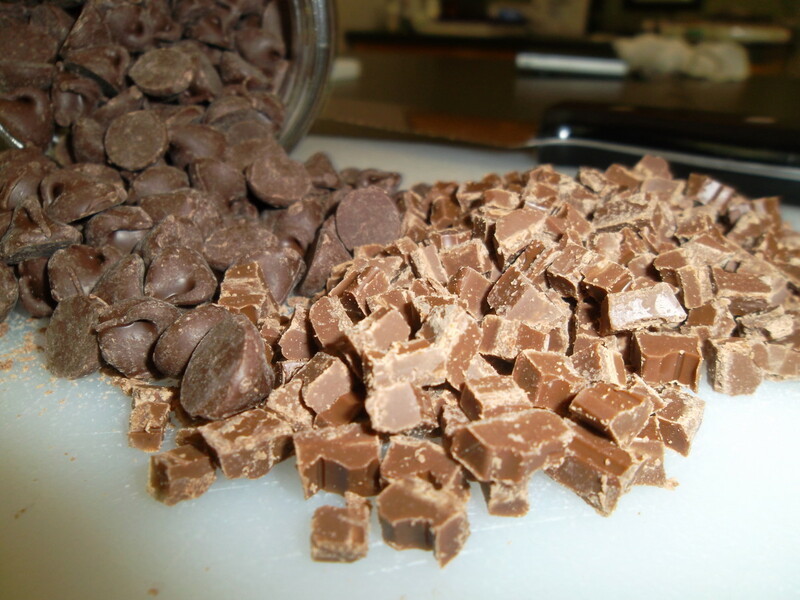 Chop the Hershey chocolate bars. 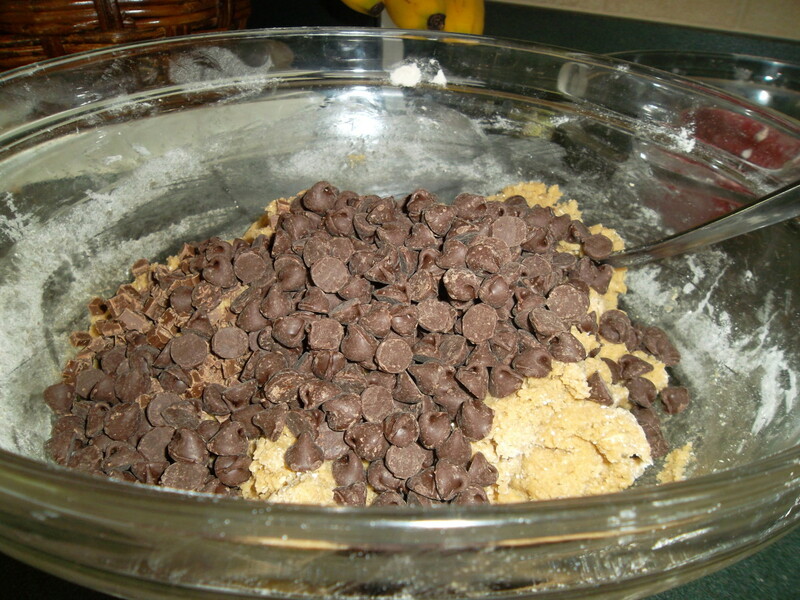 Add the chopped candy bar and the chocolate chips to the cookie dough. 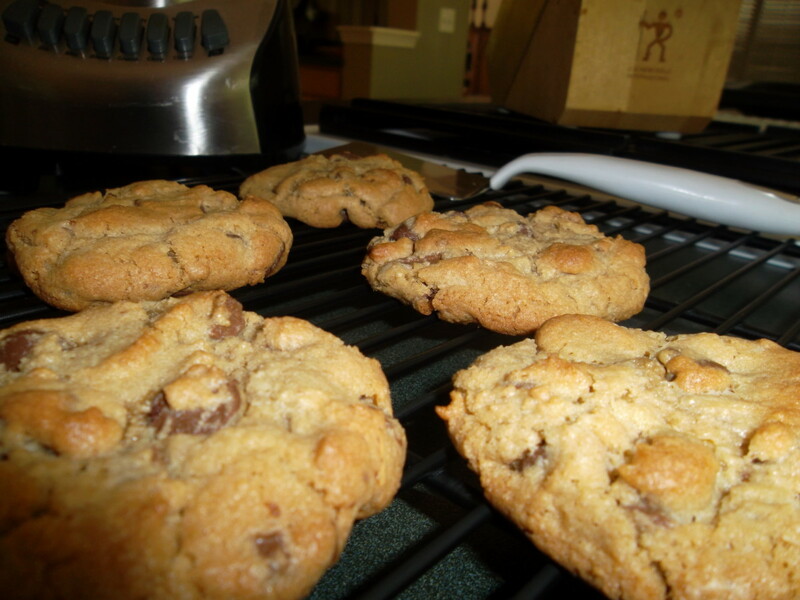 Drop by large spoonfuls onto a cookie sheet. In case you are unaware, there really is a Mrs. Fields behind the worldwide cookie empire. With a lot of drive and determination, Debbi Fields opened her first cookie shop, Mrs. Fields Chocolate Chippery, in 1977 in Palo Alto, California. Naysayers, including her husband Randy, thought there was no way her cookie-only business model would ever succeed, but Debbi Fields proved them wrong one cookie at a time. I knew I loved making cookies and every time I did, I made people happy. That was my business plan. Listed by Entrepreneur Magazine as one of the "16 Legendary Women Entrepreneurs," Debbi Fields created a $450-million company that she sold to private investors in 1993. According to mrsfields.com, today there are over 390 locations in the U.S. and more than 80 internationally. While most people have their own best chocolate chip cookie recipe, one thing is for sure - Debbie Fields is one smart cookie. 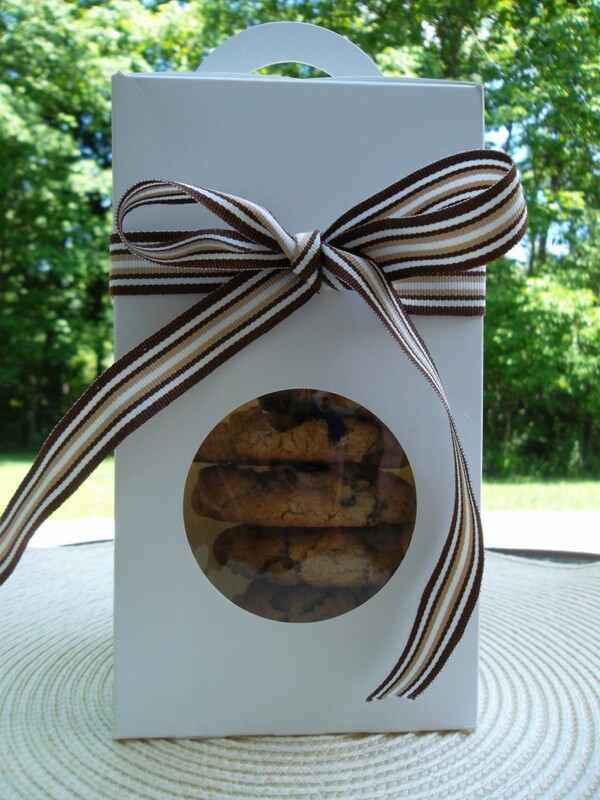 Thanks for sharing this delicious hub "Best Chocolate Chip Cookie Recipe: The Mrs. Fields Cookies Hoax"
These look so good! Bet they would be good with white chocolate chips and pecans. Lilly - I use salted butter. What type of butter do you use ? Salted or unsalted ? These look so good! I love your gift box idea. So pretty. RTalloni - It's a gift I would love to receive! I will have to check out your Hub. Thanks. Hmmm…I may be needing a job, that was Bloomingdale's in Dallas you say? Seriously, this would make a seriously wonderful gift. Am linking it in my next hub. You're certainly not alone with that one weakness, Bill! 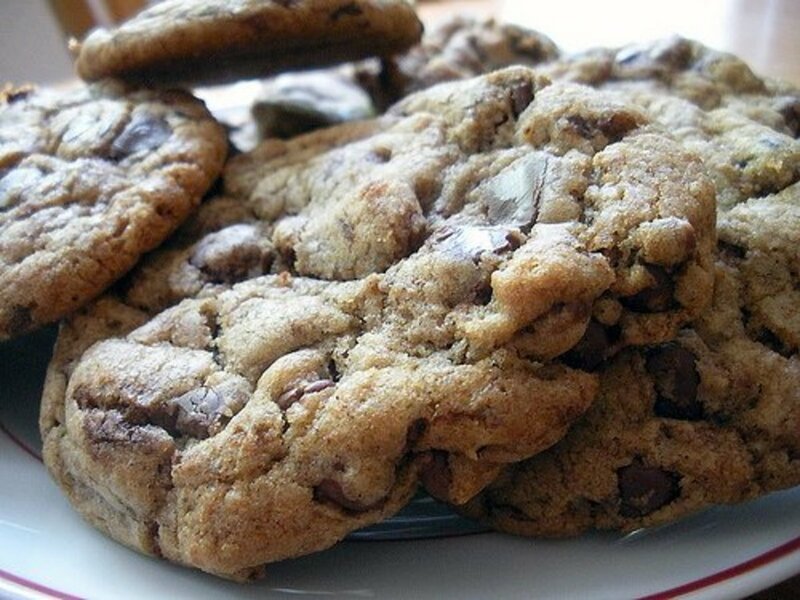 There's nothing better than a good homemade chocolate chip cookie. Thanks vespawoolf. 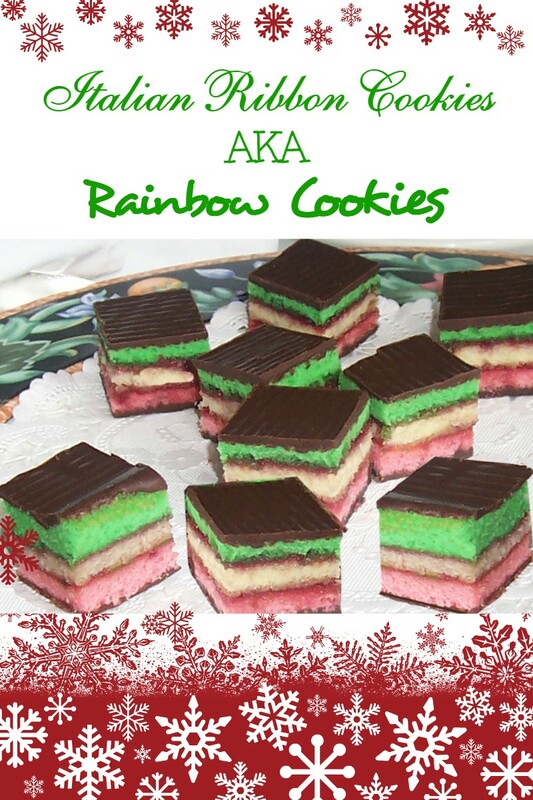 I may make them again soon, as well - probably around Christmas-time, perhaps with even some red and green m&m's added. 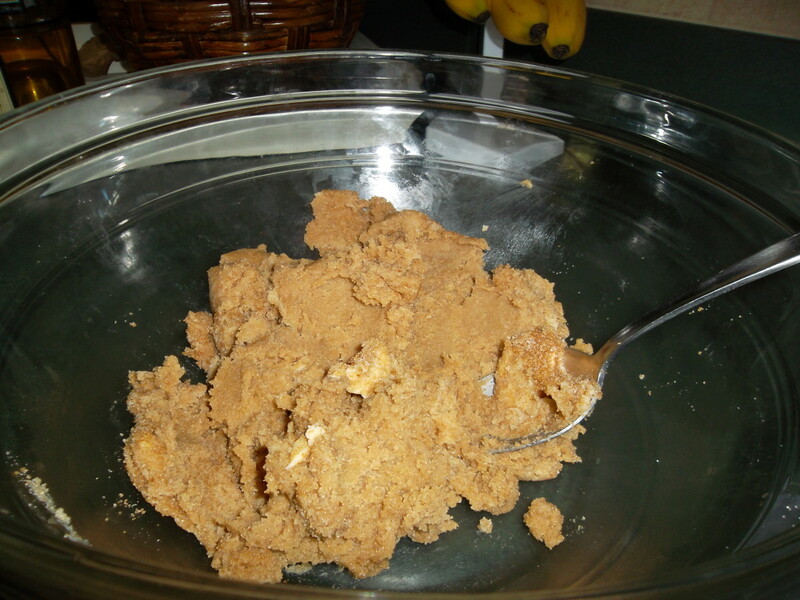 I also love Mrs. Fields' cookies and have tried this recipe before. I agree that it's one of the best...will have to make it again soon now that you've reminded me! Thank you for sharing with us. This recipe is definitely worth a try. I absolutely love these cookies. 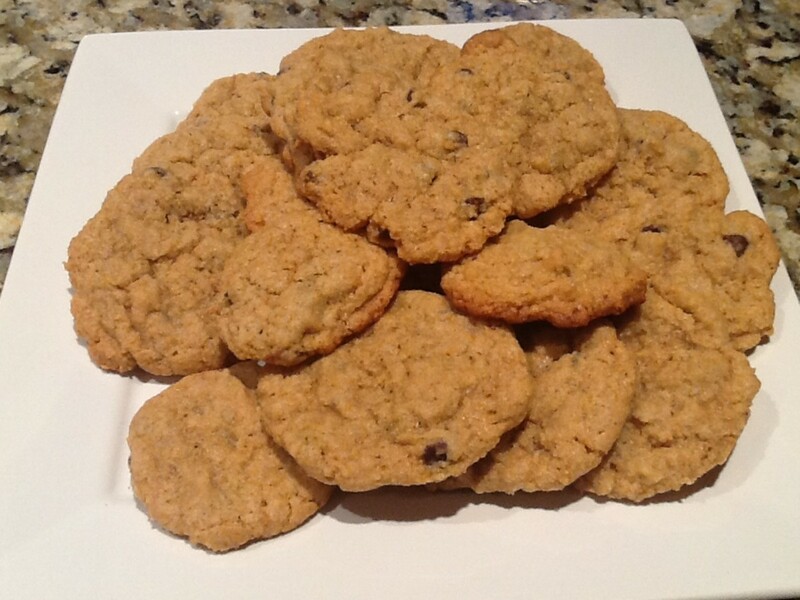 The semi-sweet chocolate chips and chopped Hershey bar mixed in with the ground oats give these cookies a wonderful flavor. Eliza - I would definitely suggest baking them. 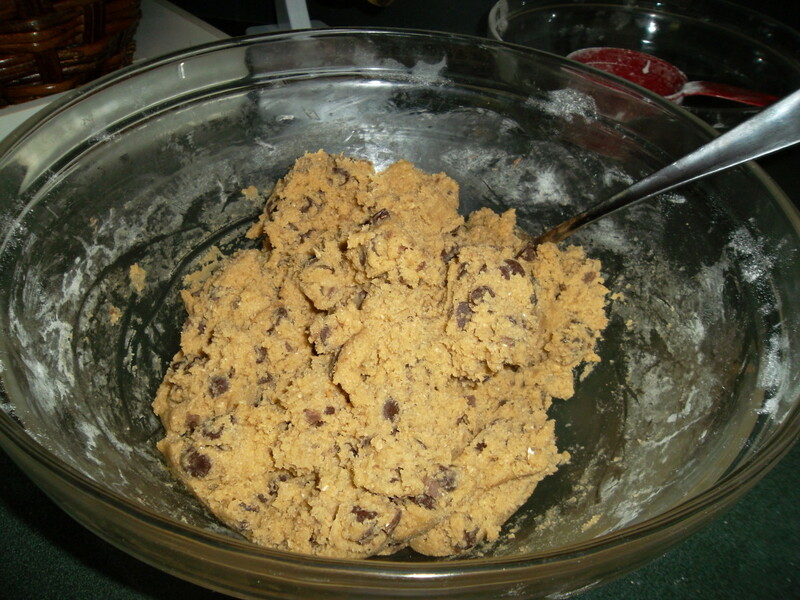 I would make them myself right now if I only I had a Hershey's chocolate bar on-hand. 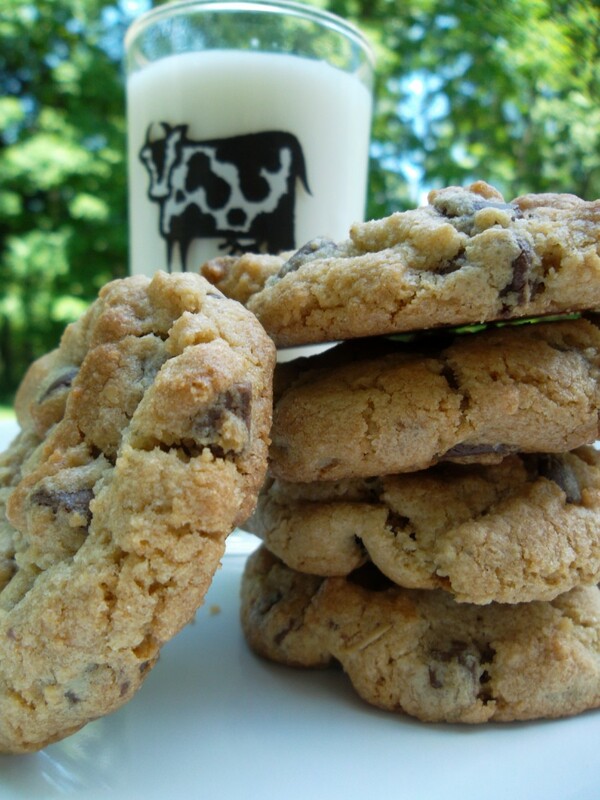 Cogerson - I think your girls will have fun making these chocolate chip cookies with you, especially turning the oats into powder in the blender. Who knows, maybe one of them will become the next Mrs. Fields. Sounds like a winning recipe....something I think I will try out with my two little girls who love to make chocolate chip cookies....plus I enjoyed the background on Mrs. Fields....voted up and useful. 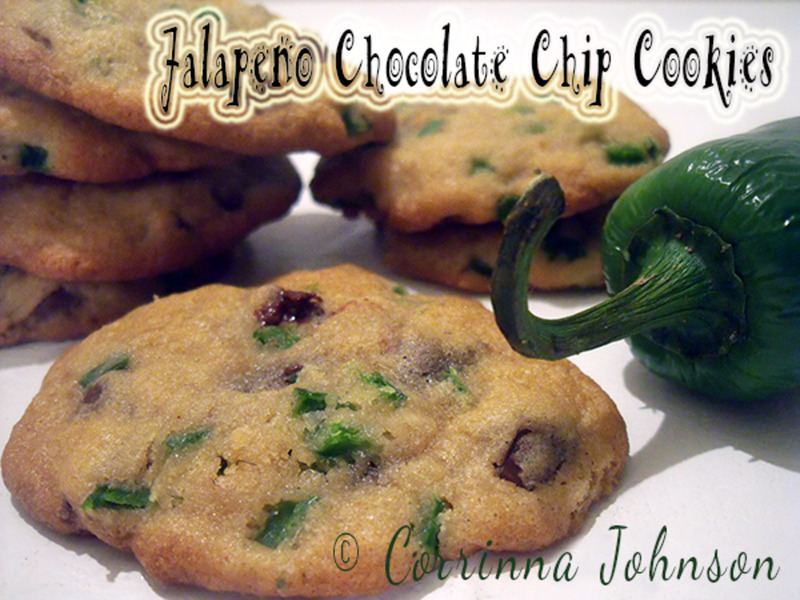 ChristyWrites - Chopped up candy bar is really what makes this such an awesome chocolate chip cookie recipe. I wish there was a "delicious" button because I would have used it a ton during June's recipe contest. I'm glad you enjoyed the story and photos. 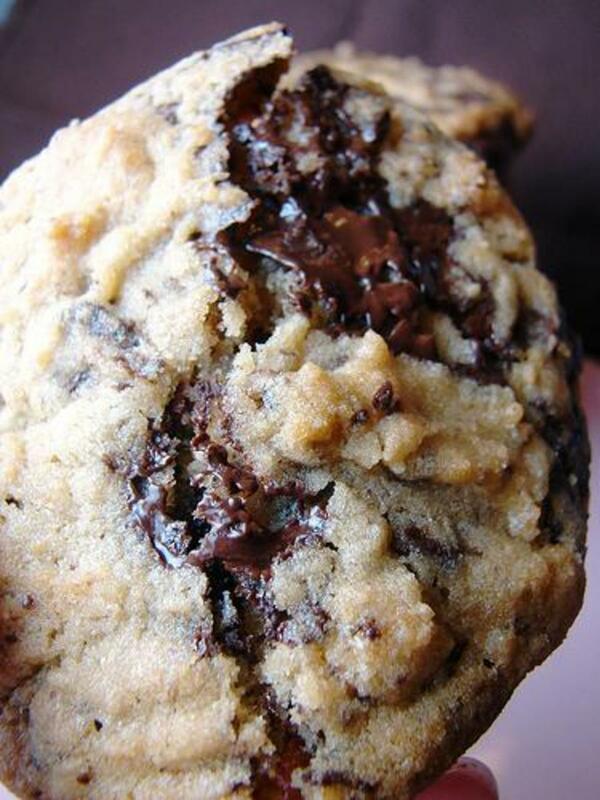 I sort of wish I had one of these chocolate chip cookies right now. Thanks for your really nice comment. Great story here and the angle on that first photo really stands out. Great hub all around. I am your loyal fan. Voted up...is there a delicious vote too? Thanks Simone. I've actually hardly ever met a recipe with chocolate in it that I didn't like! And I really like these cookies, so much so that I had to bring some into work one day last week just to get them out of house so they would quit tempting me. Ah, yes! I've heard of this hoax, but in slightly different formats. Hey, I'm happy with the recipe as long as it's good, though, and these cookies look beautiful! Thanks for the fun Hub, beautiful photos, and cool backstory. Thanks Vellur. "Yummy" is a good word to describe these cookies. Tasty, yummy recipe. I love cookies. That's funny kashmir56. We really don't give her a lot of food that she shouldn't eat, but that never stops her from longing for food like cookies. Oh now i understand why she is so happy ! I would be happy with eating steak and cookies to ! kashmir56 - Well, my dog would like nothing more than if I would let her have every cookie I baked, but for her sake she only got a few nibbles of cookie without any chocolate. But on a happy note (for her) she did get some steak for dinner. 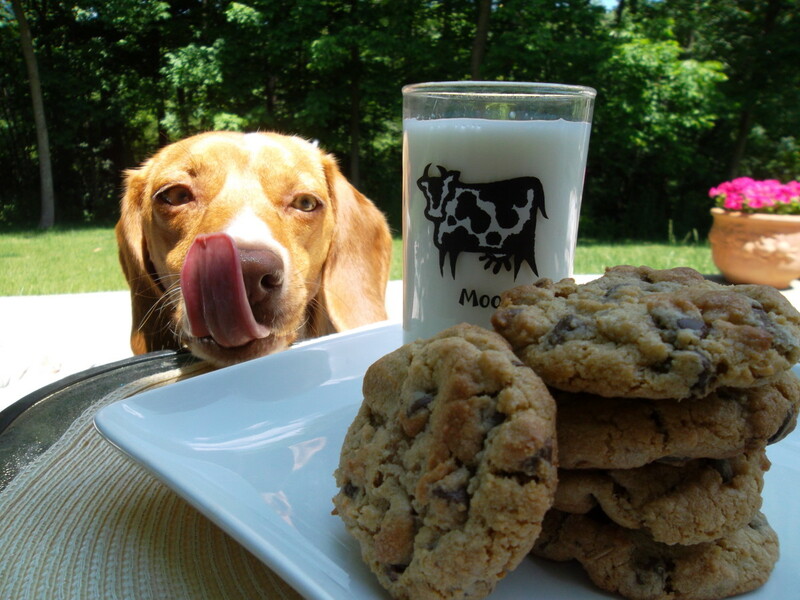 Thanks for this great cookie recipe,the dog in the photo likes them so they must be good ! Made - They really are delicious. I just had one and the flavors of the two chocolates and the oats really stand out to me. I'm glad you liked the photos and the recipe hub. Thanks so much. LetitiaFT - Funny comment - glad you enjoyed it all. I have said it before and I'll say it again: All hubs with the word "chocolate" in the title get my attention. These cookies look delicious and the pictures are amazing. Awesome hub! Holy Cow! Great pics, great story, thoroughly enjoyed it all. Must try those cookies now! Angela - Amazing is a good way to describe them. This recipe is actually half of the original recipe, but is roughly equivalent to other full cookie recipes. Rebecca - I wish I could taste just by looking at photos; at least it would be calorie-free. When I got that pic of Ruby salivating over my "photo shoot" I thought "there's my money shot." She's made an "appearance" in a few of my hubs now :) Anyway, thanks for the really nice comment! I have had these and they are amazing. 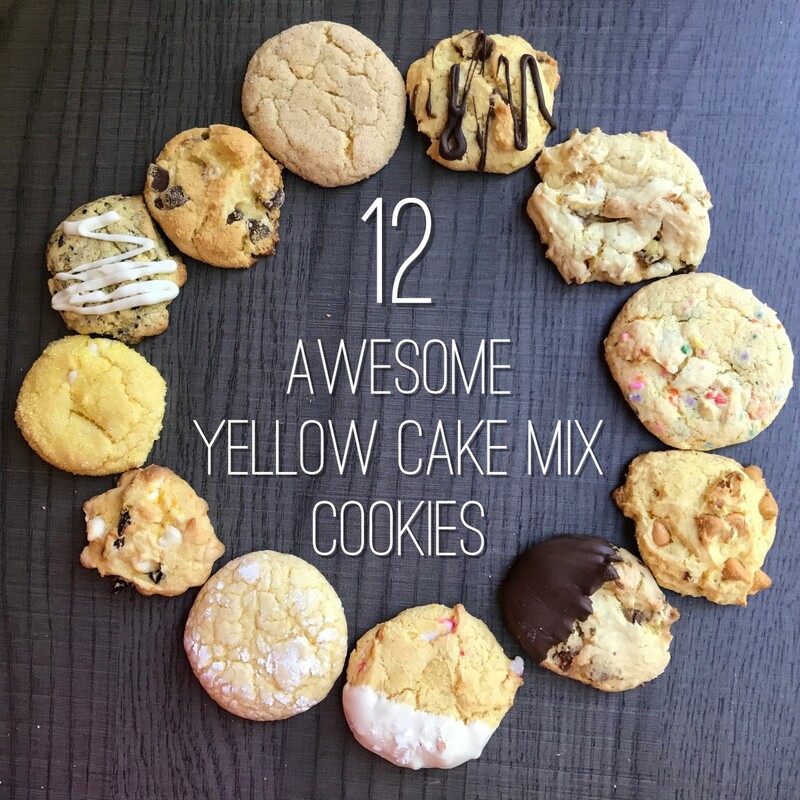 The recipe I have makes hundreds of cookies thought so I am so happy to have found this! This is very cool. 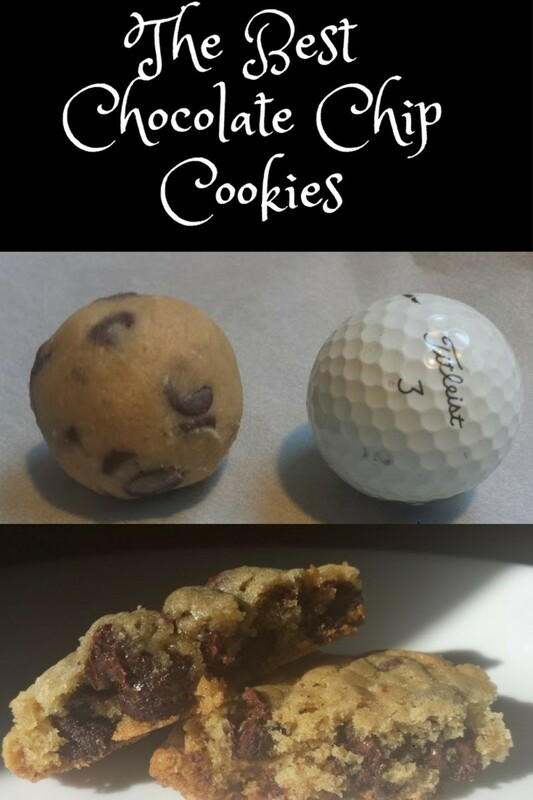 Not only does the recipe sound delicious, I can almost taste these CC cookies just by looking at the photos. And that pic with Ruby? Award winning quality.Great job! 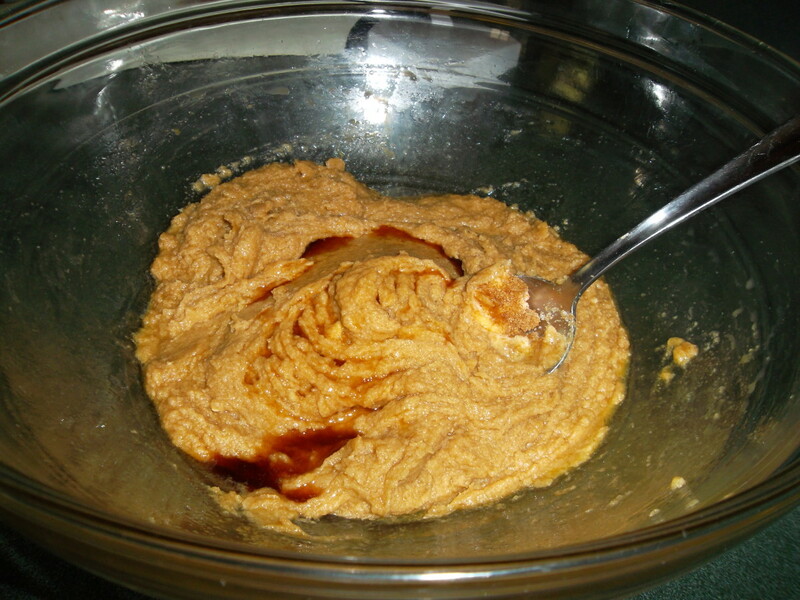 CCahill - Just looking at dessert recipes always makes me hungry too. Thanks Kelley. I'm just hoping my neighbors aren't noticing me taking all these food photos outside lately, but the outdoor light is so good this week; I cannot help myself. I hope you enjoy the cookies if you get the chance to make them.